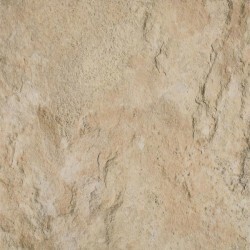 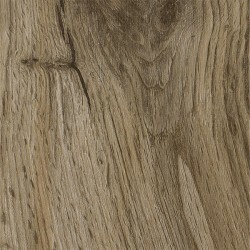 Earthwerks brings the freshness of nature indoors for a year-round natural effect. Each of Earthwerk's LVT collection is unique with new and exciting designs and colors that will give your home or business lasting beauty as well as functionality. 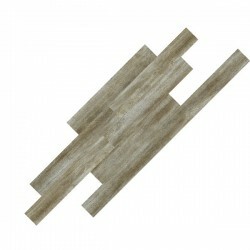 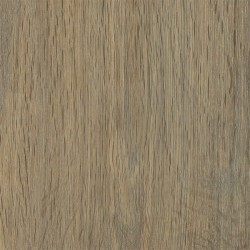 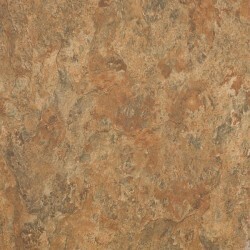 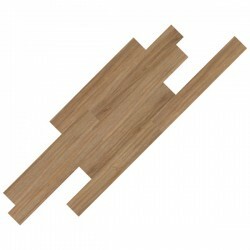 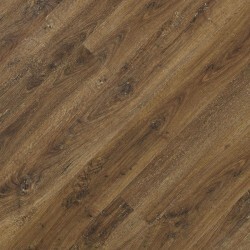 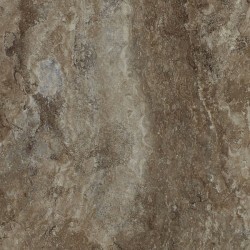 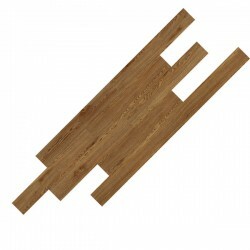 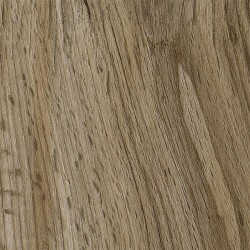 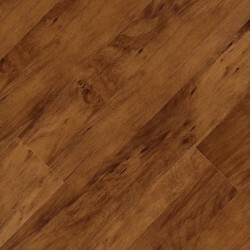 Earthwerks luxury vinyl tile and Earthwerks luxury vinyl plank is a great product to have in your home or business. 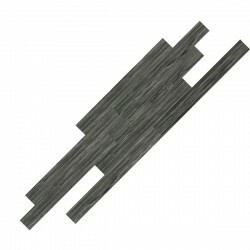 Adobe Dryback Tile 12" X 12"
Boulder Dryback Tile 18" X 18"
Camden Dryback Plank 6" X 36"
Derby Dryback Plank 6" X 36"
Devan Dryback Plank 6" X 36"
Domain Dryback Tile 18" X 18"
Dunbar Dryback Plank 5" X 48"
7" x 48" x .80"
6" x 36" x .80"
Legacy Dryback Plank 5" X 48"
Brighton Dryback Plank 7" X 48"
Cambridge Dryback Plank 6" X 36"
Halden Dryback Plank 7.25" X 60"
Hathaway Dryback Plank 6" X 48"
Highlander Dryback Plank 7" X 48"
Innsbruck Dryback Plank 6" X 36"
Lancaster Dryback Plank 6" X 36"
Liberty Clic Plank 6" X 48"
Montana Dryback Plank 7.24" X 37.4"
Noble Classic Plus Unipush Clic Plank 8" X 48"
Noble Classic Plus Unipush Clic Plank 9 1/2" X 60"
Pacific Dryback Plank 6" X 36"
Parkhill Clic Plank 7" X 48"
Parkhill EIR Clic Plank 7" X 48"
Pavilion Dryback Plank 6" X 36"
Portia Dryback Plank 7" X 48"
Rapid Clic Plank 7" X 48"
Regalia Plank 7" X 48"
Regalia Plank 9" X 60"
Runway Clic Plank 4" X 36"
Sherbrooke WPC Plank 7" X 48"
Stonebridge Dryback Plank 5" X 48"
Trenton Dryback Tile 18" X 18"
Trenton Dryback Tile 18" X 36"
Upton Dryback Plank 6" X 48"
Wood Classic Dryback Plank 7.24" X 37.4"
Wood Classic II Dryback Plank 8" X 48"
Wood Classic II XL Dryback Plank 9 1/2" X 60"